Reiterating Mao’s teachings is one of the essentials in the area of political education as a new generation is joining people’s struggle. 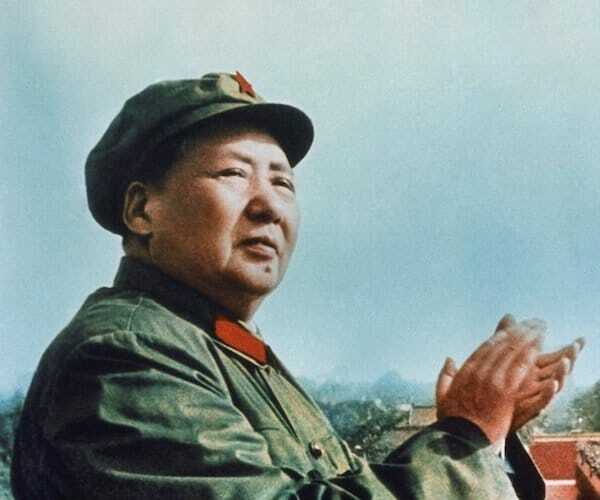 The class struggle question is one of the areas to learn from Mao Tse-tung [also spelled Mao Zedong] [b. December 26, 1893] as now-a-days confusion dominates political position of a group of “progressives” and “anti-imperialists” engaged with mongering “rights” of sects and sub-sects but “forgetting” rights of the entire working people. An amazing group in a conflict-laden reality! So, Mao’s theoretical formulations on the issue of class struggle demand renewed attention. China is going through days of economic and political struggles at different levels in different forms in different organizations and organs; and many people-movements in countries keep a keen eye on these developments there in China. A number of these struggles in China have turned/are turning intense and bitter. These are undeniably visible in people’s mobilizations on occasions, and in formulations related to property, legislative, administrative, political, organizational and academic activities. New questions are being raised by developments in the areas mentioned above. There are millionaires and billionaires in the country, and they are joining different political processes. There are working people hard pressed and thrown into jaw of market; and the working people are trying to carry on their political process. It’ll continue; and the seeming equilibrium will be lost. However, it will take price as the struggle will move forward. None can escape class struggle in respective society. A part of powerful interests now-a-days sometimes pronounce class struggle in their so-called liberal statements and literature, but, in political action, run helter-skelter to escape from it. They fail in their acts of denials as it’s not the dreams and intentions of the powerful interests, but class struggle that determines political actions of all participants in politics. Hence, with bold pronouncements and political position on class struggle, Mao, one of the leaders of the world proletariat, lives in the arena of politics. Mao will live as long as class struggle continues. So, learners in the area of people-movement should look into Mao to carry forward the task of organizing these movements.